Link Maestro™ for SYSPRO is included to provide direct connectivity to SYSPRO facilitating the automatic exchange of financial information from your ERP system into Budget Maestro. The following slides and screenshots present Link Maestro for Syspro. Link Maestro is the direct connection between Syspro and Budget Maestro. It gives you complete integration of Syspro data so you can make meaningful comparisons between budget, forecasts, and actual data using the same chart of accounts and dimensions you use in Syspro. 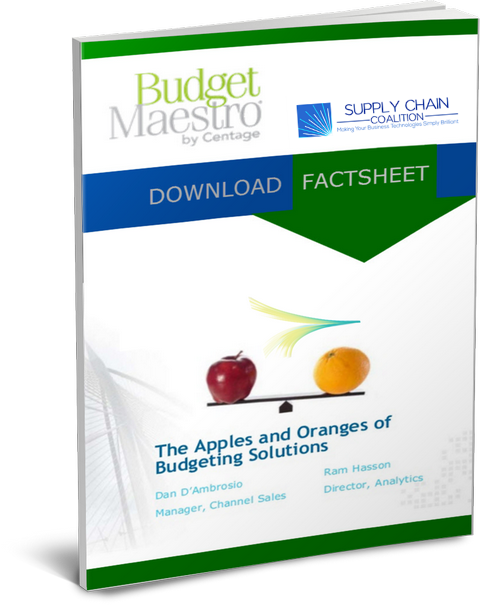 Complete the form and receive instant access to the factsheet about Budget Maestro® software.